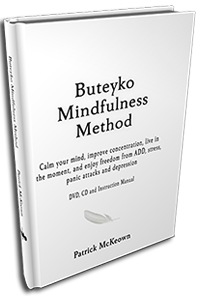 This powerful approach combines the Buteyko Clinic Method and the practice of mindfulness to improve oxygen delivery to the brain and reduce worry, repetitive and useless thoughts. 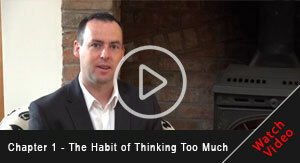 Learn to acknowledge the activity of the mind, recognise the nature of thought, and embrace the present moment. 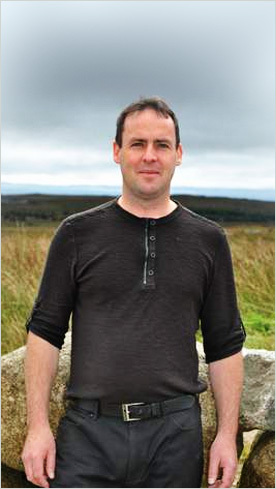 Use gentle breathing and relaxation techniques to reduce invasive and negative thinking, and achieve clearer mind function. Enjoy better concentration and control over your thoughts, as well as increased energy, happiness and appreciation for life. 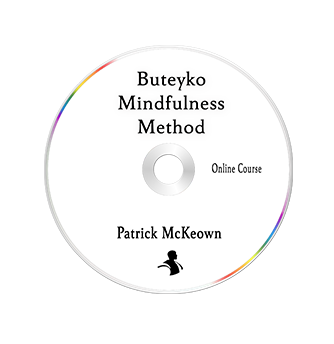 Whether you have anxiety, poor concentration, or depression, the simple instruction provided within this multimedia programme will help you to overcome stress, panic attacks and attention-deficit disorders through easy-to-understand exercises and mindfulness. 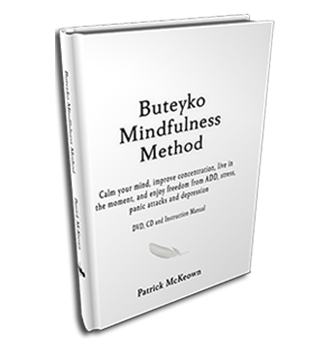 Lift your mood and lighten your thoughts with the Buteyko Mindfulness Method, producing noticeable results within seven days. 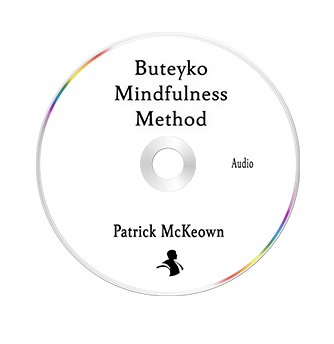 Patrick McKeown is one of few people in the Western world to have trained under the late Dr K. P. Buteyko and is considered a foremost authority on the Buteyko Method.